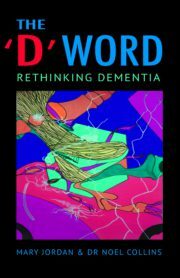 Agnes Juhasz, writing with great humanity and understanding, draws on many years of working with people with dementia to show how she has learned to communicate and work collaboratively with sufferers and find the essence of the person hiding behind the symptoms of the disease. Based around real-life stories she shows what she has found works and does not work, and candidly reveals her own emotions of frustration, irritation and – sometimes – amusement, and how she has learnt to cope with these. 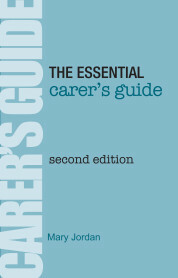 Her honesty in describing the highs and lows of being a carer is an inspiration to all those struggling to find the positive side of an illness we have all come to fear. 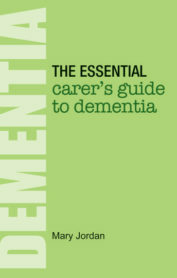 Agnes B. Juhasz was a journalist in her native Hungary before training to be a nurse in Australia, where she came to specialise in dementia care and spent five years as leader of a dementia-specific programme funded by the federal government. She now provides specialist, live-in, one-to-one dementia care 24/7 for dementia sufferers in the UK so that they can continue to live in their own homes. 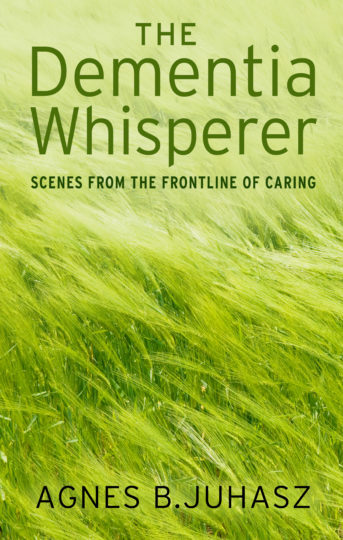 The Dementia Whisperer is drawn from nine years’ intensive experience and was previously published in Hungarian in 2014 where she is a sought-after inspirational speaker at Alzheimer cafes during her down-times from being a full time carer in the UK.